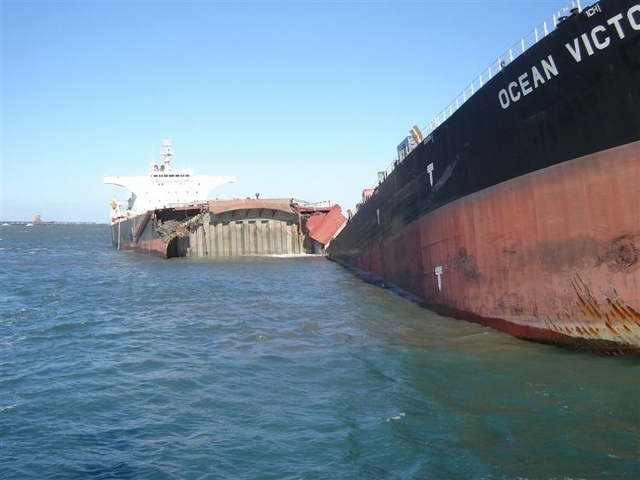 In recent years the cost of wreck removal operations has dramatically risen, due partly to a series of major incidents involving complex operations, and partly to advances in technology which have made these operations possible. The Ocean Victory (Japan, 2006), Rena (New Zealand, 2011) and Costa Concordia (Italy, 2012) incidents are just three which between them have cost many hundreds of millions of dollars in wreck removal operations alone. In most coastal nations legislation is in force which empowers authorities to make wreck removal orders. Sometimes orders have been difficult to enforce, especially as the residual value of the wreck commonly does not cover the costs involved. Generally P&I insurers have been willing to pay for reasonable operations, but sometimes there have been different views as to whether the proposed work was reasonably necessary, or whether its cost was in proportion to any hazard envisaged. Wreck removal is now the subject of an international regime established by the Nairobi International Convention on the Removal of Wrecks, 2007 (in force from April 2015). Among other things this introduces a system of compulsory insurance and certification similar to those already in place for oil pollution, allowing rights of direct action against insurers. It remains to be seen whether this affects the frequency and scale of wreck removal orders in practice. The Nairobi Convention applies in the ‘Convention area’ of a Contracting State, defined as its Exclusive Economic Zone or equivalent area beyond the territorial sea up to 200 miles from the coast. States Parties have the option of extending the Convention area inwards to include their territory and territorial sea, where most wrecks are located. Where this option is exercised, different rules apply under the Convention inside and outside the territorial sea, and the relevant provisions of the Convention are somewhat intricate. The effect of these provisions, and the relationship between the Convention and national laws, are examined in the following note prepared in September 2016: Wreck Removal Convention 2007 – Effect within the Territorial Sea. For a table listing Contracting States to the WRC, and showing those which have extended the Convention area inwards, see: WRC States – extensions to TTS as at 31 July 2017. 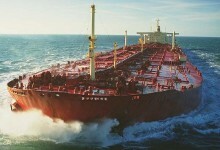 Disputes have sometimes arisen as to how the costs are to be borne of wreck removal operations relating to an oil tanker presenting a threat of pollution after an incident governed by the Civil Liability and Fund Conventions. 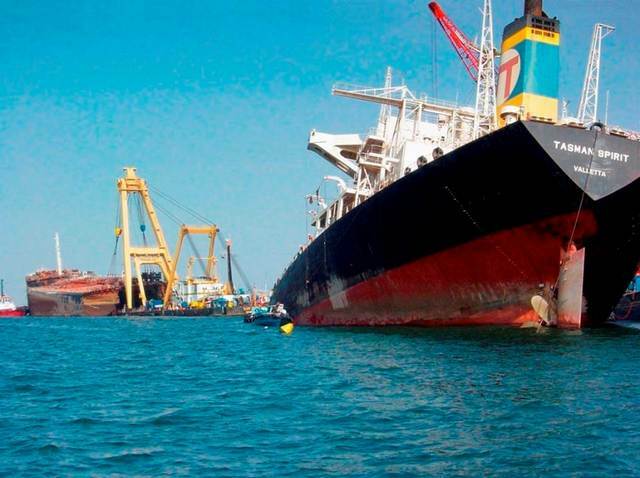 There may also be difficulties affecting limitation of liability, either because some national laws do not allow it in respect of wreck removal, or due to liabilities incurred in the same incident for other types of maritime claim. Further details of the Nairobi Convention and other relevant issues are examined in Chapter 27 of Shipping and the Environment, ‘Removal of Wrecks and Dumping at Sea’. Various documents relating to Wreck Removal can be seen under the Documents tab.